I am a member of Gptplanet from August 2016 and my membership with them is standard/free. In this post I like to share some basic insights about gptplanet which will help you to get a clear picture of gptplanet and will save your time. This article is based on my own experience and also I did my research and used others experience to make it easy and helpful for you to come to a conclusion about Gptplanet. 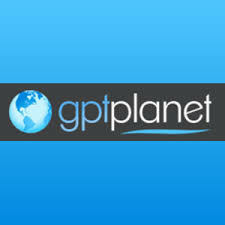 Gptplanet is online since October 2010. Gptplanet is a paid to click website, you will be paid for viewing ads. Hope you might be aware of Scarlet-Clicks ptc site (which is online since 2009) that’s also run by the same firm. 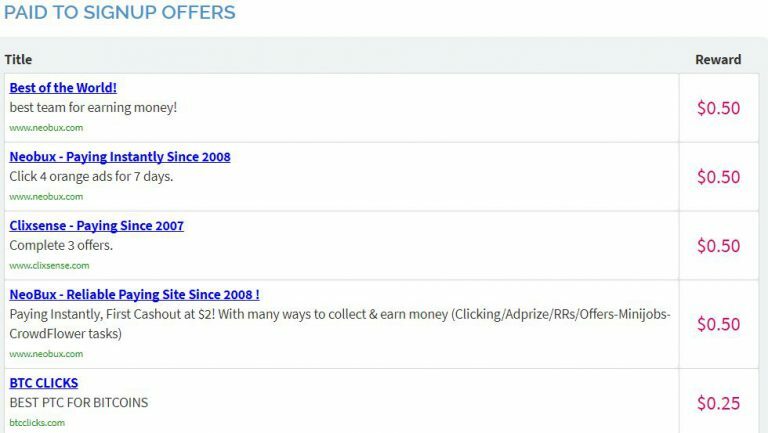 Anyone can make money using Gptplanet since the standard membership is free and clicking on ads is not at all a difficult task. Below you can find Gptplanet membership plans. In my experience in order to earn a reasonable amount in Gptplanet (Not only in gptplanet in all ptc sites) you need to be their upgraded member and need to have more referrals. There are multiple ways to earn with Gptplanet. By Clicking Ads – Viewing ads. Gptgrid – It’s a game where you have 10 chances if you are lucky you can win upto $1. PTC Wall – Where you can find additional ways to earn, you also have additional ads. PTSU – Paid To Signup, if you complete the signup’s you will earn some money ranging from $0.05 to few dollars. Affiliate Programs – By referring others. You will also earn one point for every ad you click which you can convert it into dollars. Average support, there is a forum in which you can learn and discuss. You cannot contact the owner directly. If you have any issues you need to raise a support ticket and they will contact you. Regarding there payments, their minimum payout is $1 and they have 2 payment methods to cashout Paypal & Payza. Dear Friend So you can earn money with Gptplanet and to be honest they are paying their members. But as a standard member the earnings with Gptplanet is very very low and slow. In my experience as a standard member its really hard to earn a reasonable income, better you can utilize your time in programs like Wealthy Affiliate. Which will help you to establish a steady online business.